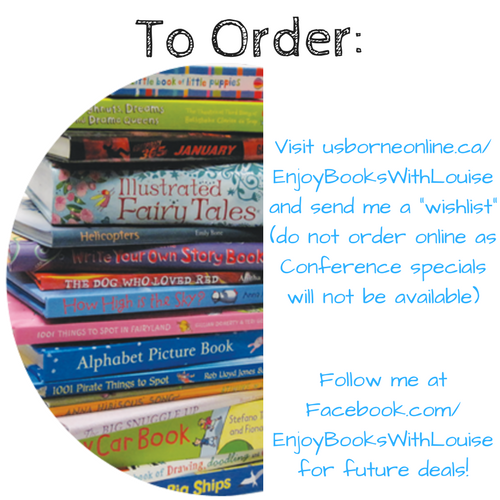 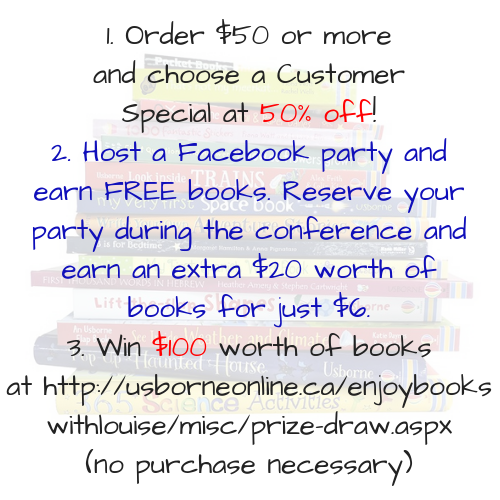 This year marks 26 years of Usborne Books in Canada. 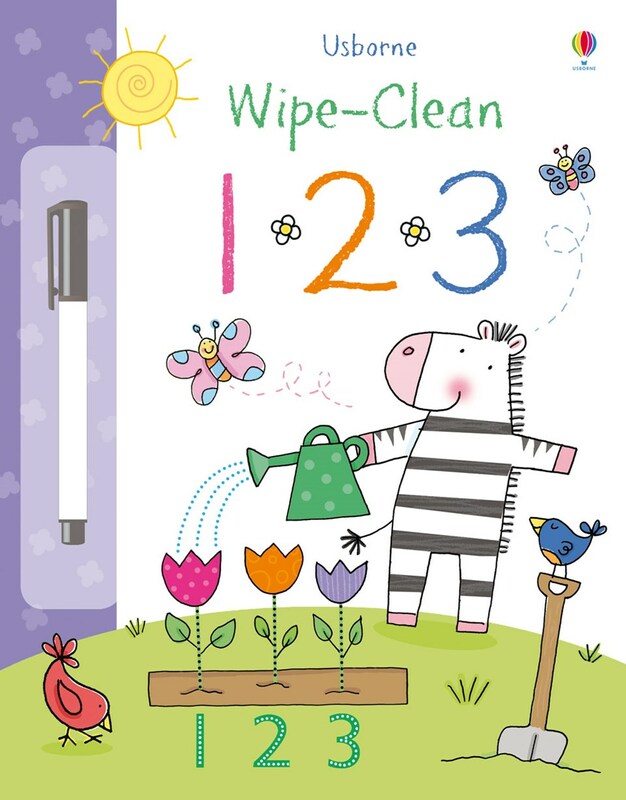 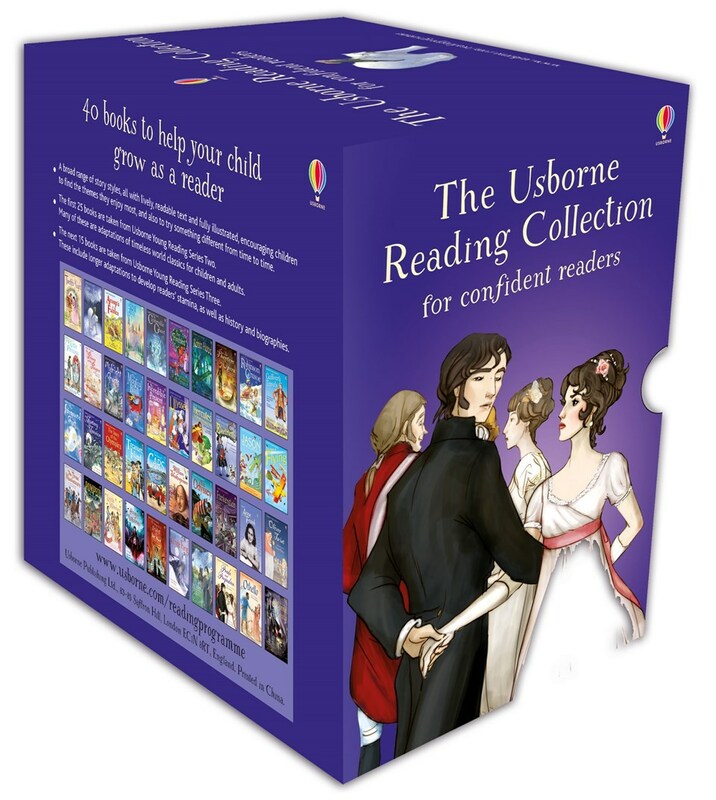 During this time, Usborne has established a reputation of publishing high quality, fun, and educational children’s books. 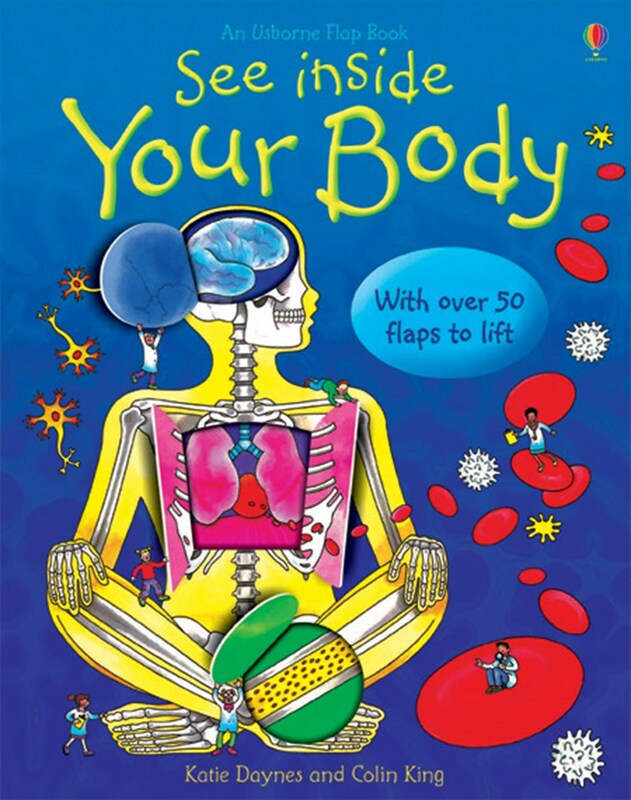 We have a wide range of books that appeal to every age and interest.